The performance of a face recognition system is greatly influenced when the target and test images are captured through different imaging devices, like scanned photos, images captured through digital camera or video camera. By excluding the influence of lighting, expression, as well as time difference, the difference of gray scale distribution of images captured through different devices is analyzed in this paper. Based on this analysis, we decomposed the facial feature into general feature and local feature. General facial feature is determined by the imaging device and local facial feature represents the individual facial difference, which is to be used for face recognition. Before performing face recognition, the general facial feature is excluded through gray scale normalization. 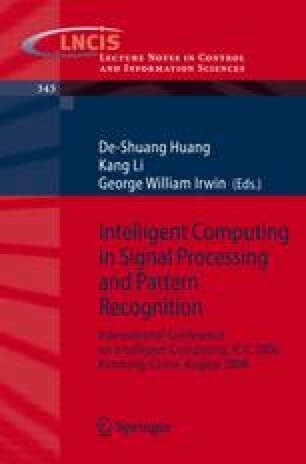 In this paper the normalization was carried out through gray scale sorting, and the experiment results under ideal and realistic conditions showed the performance improvement of face recognition system through this technique.